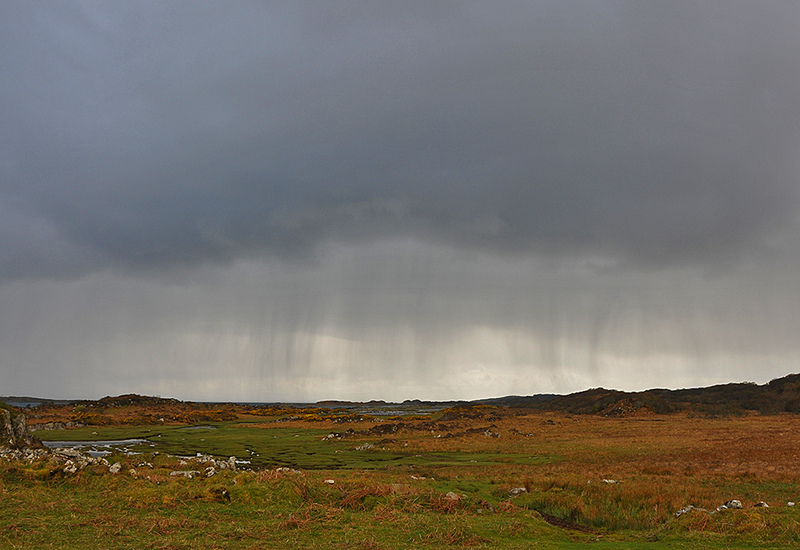 Luckily it came towards the end of our walk (and cleared quite quickly), but this was the view of a very heavy shower approaching over the southern skerries on the south coast of Islay. This entry was posted in Cloudy Weather, Landscape, Repost and tagged Islay, Southern Skerries by Armin Grewe. Bookmark the permalink.